Move over Millennials, Gen Z is here! Generation Z, those born from the mid-1990's to the mid-2000's, are soon to enter the workforce. A survey of 3,300+ Gen Z'ers across G20 countries examines this generation's views on public policy and the workplace. Gen Z is set to become the largest generation in history, and demonstrates a marked difference from the preceding Millennial generation. Contrasted with the “live the dream at all costs” outlook commonly attributed to Millennials, Gen Z seeks stability in their top public policy and career priorities. 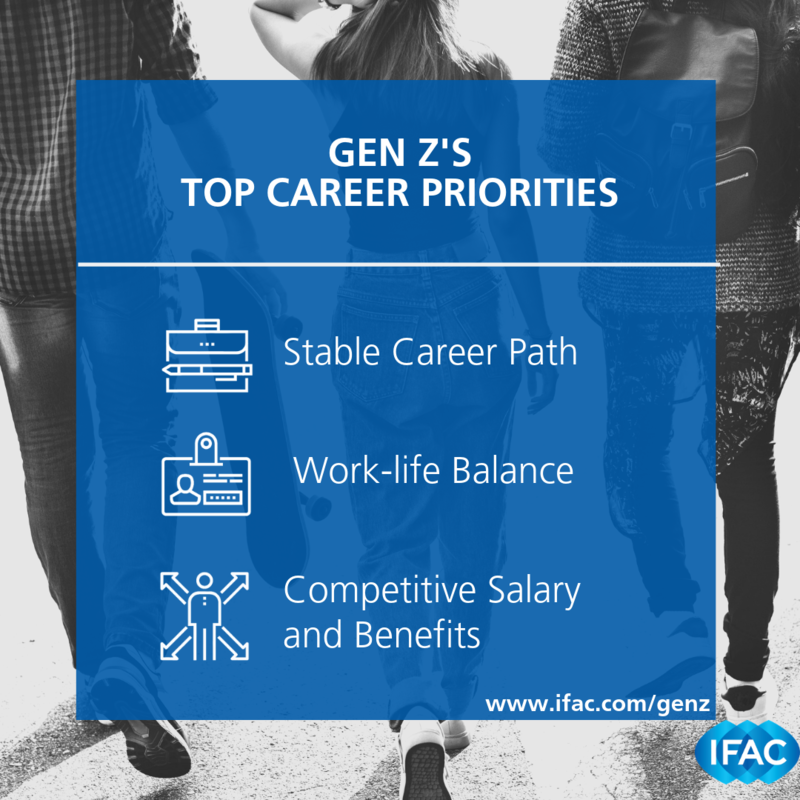 Gen Z sees professional accountancy as highly aligned with their top career expectations. 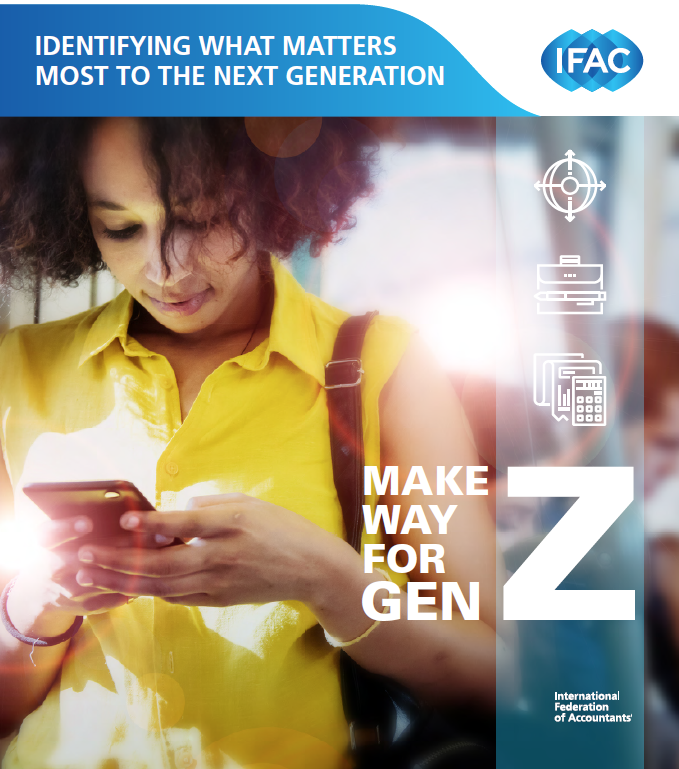 In fact, 73% of Gen Z surveyed would consider a career in professional accountancy. Over one-fifth (21%) have already committed to a career in professional accounting.